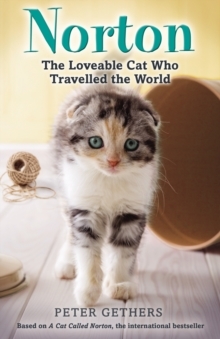 There are only three things a cat needs for a fine life - good food, a comfortable bed, and universal praise and love. 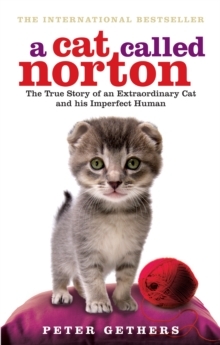 Luckily - after converting his human, Peter, from cat hater to cat lover - Norton has plenty of all three. And they're about to get better, as his Peter and girlfriend Janice decide to up sticks and spend a year in rural France. Norton in Provence is like - well - the cat who got the cream, whether he is hunting for mice in the rambling garden, hanging out with the local stray cats in the sun-drenched town square or being treated to delicacies in fine restaurants. And with Norton by his side, Peter finds that his Gallic neighbours welcome their new guests with open arms. Over the course of the year, Peter learns how to sit back, relax and enjoy the pleasures of a simple life. 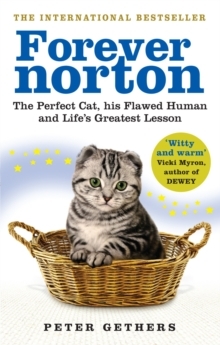 In A Cat Called Norton, the eponymous cat taught Peter how to love. 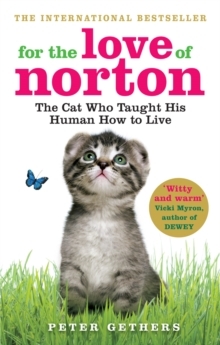 Now, in For the Love of Norton, he teaches Peter what it is to truly live.